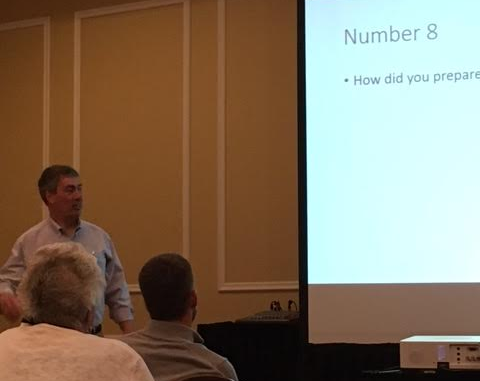 Mike Brown, a 25 year HR pro, spoke recently on effective interviewing tactics at the Maine HR conference in Rockland Maine. He shared several great interview stories but the highlight for us was his list of interview questions. These questions will make anyone a better interviewer so feel free to share them with your team.